Any surgical or invasive procedure carries risks. Before proceeding, you should seek a second opinion from an appropriately qualified health practitioner. 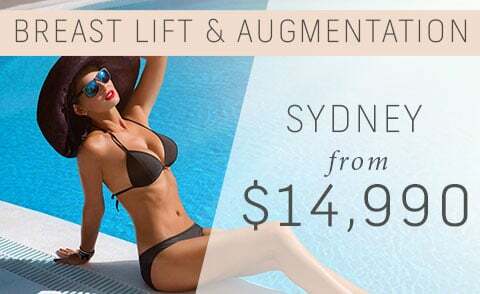 Please contact us for full details including full information on Breast Augmentation surgery, Hospital accreditation, Plastic Surgeon qualifications, terms and conditions, and procedure information including risks and complications. 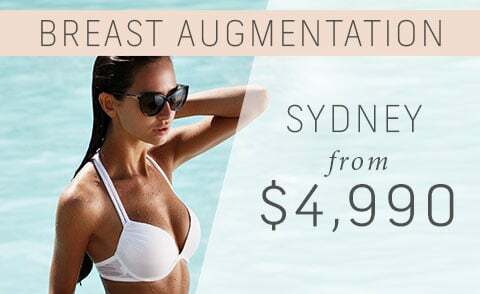 A Breast Augmentation procedure, with smooth or textured, round, cohesive silicone gel implants under 500cc, with an inframammary (breast fold) incision, and placement below the muscle or dual plane. Patient may have some slight asymmetry and may require some more specialist techniques. For larger or tear drop (anatomical) implants, alternative incision sites or placements will incur a surcharge; to be itemised in the Hospital Surgical Recommendation, if required. 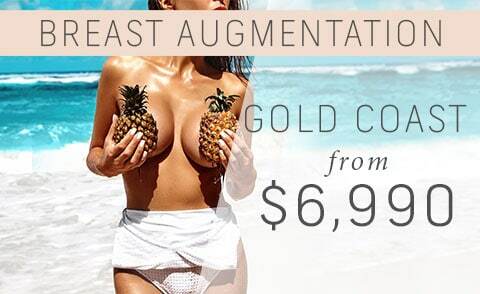 To see Thailand Surgery prices for Breast Augmentation visit our Thailand website.